The decision of canceling deal of missiles built by Israel has been called off by India, Rafael regrets the decision and remains steady to cooperate with the Indian ministry of defense. It is known that the canceled deal was worth $500 million, which definitely is a huge amount. Israel still continues to work in India, as India is an important market for more than two decades. Israel has been providing India with the most advanced and innovative systems. 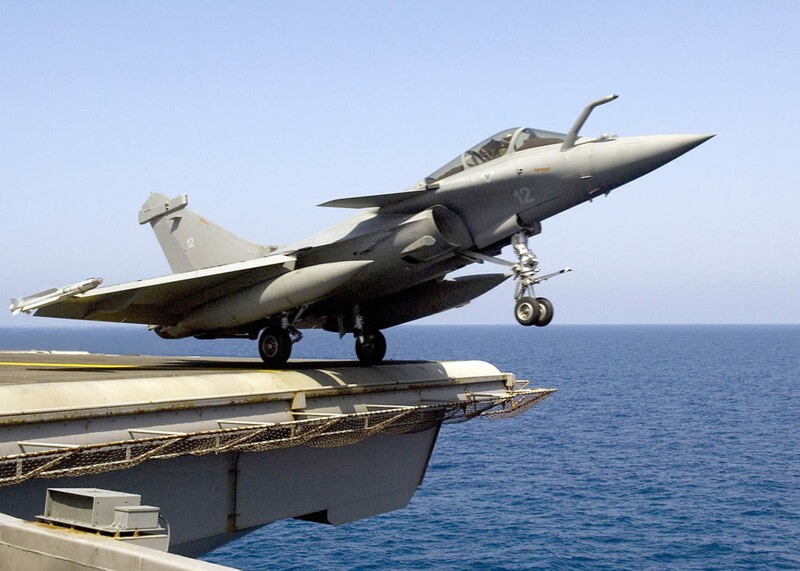 Before India has planned to procure Rafael planes which can take off from the sea as well as ground and work deadly, but this is now called off, this deal was estimated to about more than $500 million. Though the exact reasons for why the deal is called off are not known till now, soon we will get to know about it. But India does all for the welfare of citizens, the good thing is though the deal was called off, it has not affected the other deals and relations with Israel, as Israel PM is going to visit India on 14th January 2018, the preparations as on pace, and we can hope many new decisions would come up this time. , according to Indian Ministry. This order follows with the previous order of purchase of Barak Missiles, which were meant to protect navy vessels against missiles and aerial threats. The deals resulted in close friendly relations between the two countries since Narendra Modi took office in 2014 as PM. Mr. Modi was the first PM to visit Israel, last summer, as well as Mr. Netanyahu, will be coming to India on Jan 14 this year. As India has recently come up with GES, which brought the worlds top leaders here, in the same way, development is on the fast phase, and it's obvious that the defense needs more improvement in its equipment and weapons, but our men are brave enough to handle any situation. Let's hope for more relations which will help both countries to develop. This is all for the India - Israel deals, do visit for daily updates. Thank you.